It’s of utmost importance to consistently create content and share it with your readers. Your blog adds value to your readers’ lives, and to keep them coming back it’s important to stay top-of-mind for them. How often? If you’re just starting your blog, try to get 15 posts up as soon as you can (you can launch with just 2-3). Once you hit 15, posting new content once per week is fine. Remember, quality over quantity is important here. Why consistently? By consistently creating content and sharing it through email and social media, you’re proving to be a valuable source of ongoing information. You’ll start forming a relationship with them and they’ll come to you to learn. If you’re planning to sell digital or physical products down the road, you’ll have established trust with them, too. Don’t forget to make it valuable content. 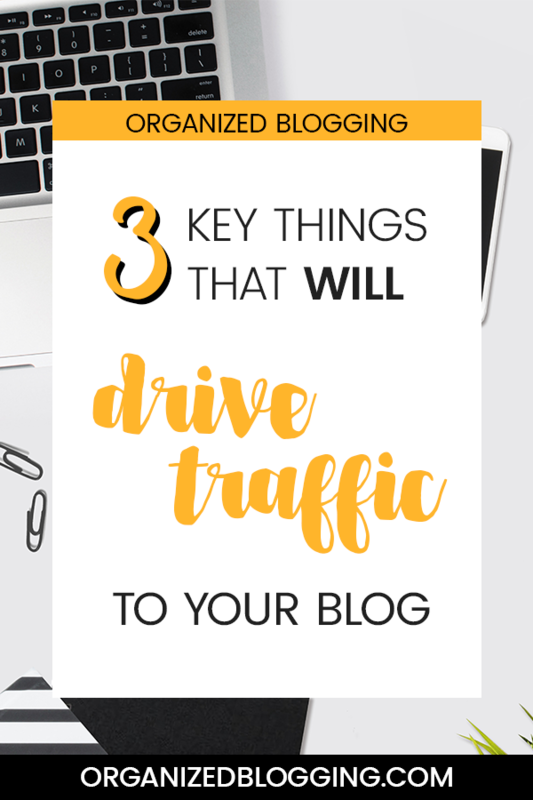 As much as your blog is yours and you can write about whatever’s on your heart, you’ll drive more traffic to your website if you focus on writing content that interests your audience. People follow brands they trust and have a personal relationship with. Think about your closest relationships in real life – what makes them special? You’ve probably been vulnerable with them at some point, you know each other well, and you share personal stuff with them. Brainstorm ways you can be personal and vulnerable with your audience that still fits into your niche. PS – You don’t have to share everything, nor should you! Just let followers peek into your life and if you have something big you feel comfortable sharing, do so! Example #1: On Hello Hayley, I write from a place of being relatively new at home improvement projects, as most of my readers are also new at these projects. This helps them identify with my writing. 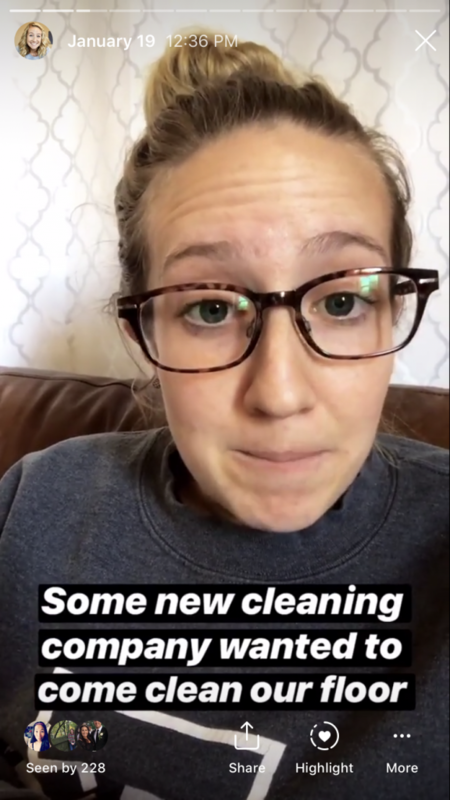 Example #2: I also started writing about home organization after it was something I struggled with during my postpartum days. Talking about my postpartum journey = vulnerability. Example #3: Try to make a regular appearance on Facebook Live or Instagram Stories. As scary as it might seem, seeing your face allows your followers to start establishing trust with you and your brand. Ohhhh, my friend. This one is the kicker. If your target audience is women, I need you to take Pinterest seriously. Think of Pinterest as a huge repository where women go to find ideas about how to better their lives, improve their homes, plan their dream wedding, make yummy recipes, get self-help, the list goes on. Does that make sense? By putting your content on Pinterest, you’re basically submitting your pins to the top online repository for women. Women who are searching to better some aspect of their life… and you’re sharing content that helps them better their life. 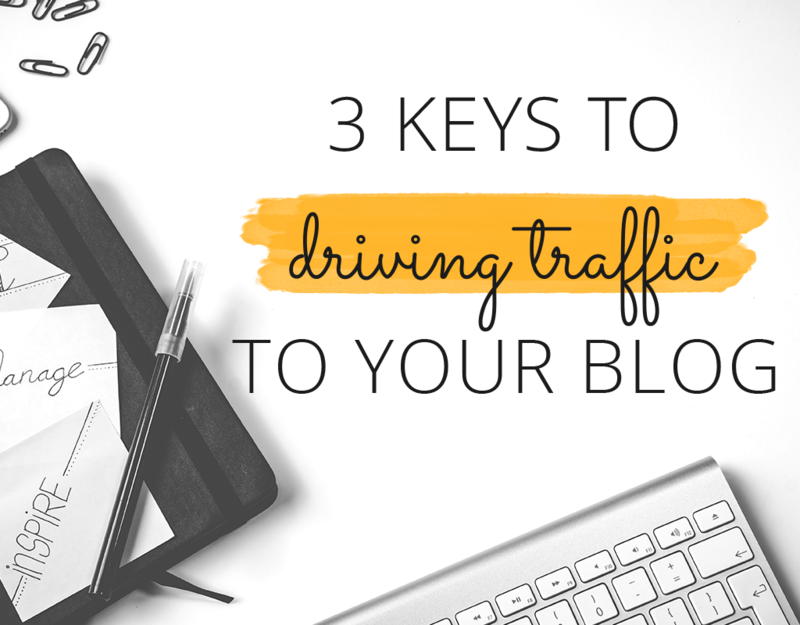 This is a key place to drive more traffic to your blog. 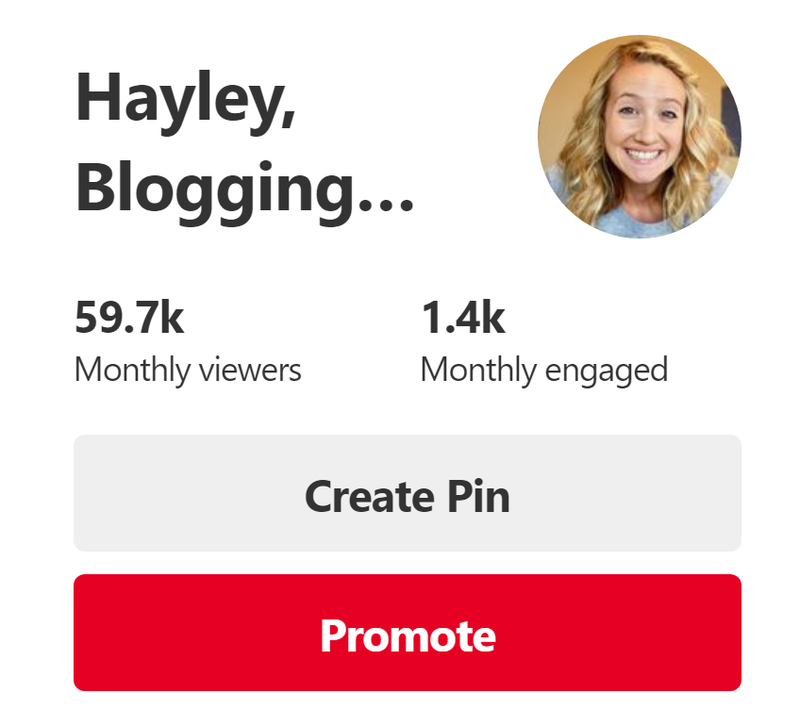 So, your content needs to be on Pinterest! My Pinterest stats 2 months after launching Organized Blogging. So, if you get my drift, you need to be on Pinterest, like, yesterday. First, you need to find some focus keywords for your Pinterest profile. Second, sprinkle those keywords throughout your profile. Third, sign up for Tailwind, get your first 100 pins free, and create a pinning schedule so you can batch weeks of content at a time. Once you have a handle on Tailwind, take a look at my Tailwind strategies. Forth, learn how to create viral pins. So, how’s your traffic doing? Tell me in the comments what’s going well or what’s not going so well. Which of these 3 key activities do you need to improve upon? What are you doing now to drive more traffic to your blog?